We have try to create something different! We Know that people love to run from Slenderman, but it’s normal to fight back! 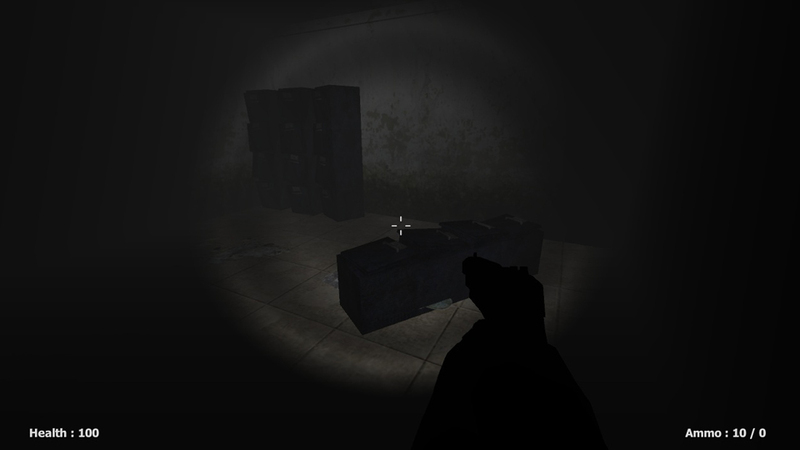 That is why this game is not like any other Slenderman you’ve played. Give it a try and tell us what you think, what we need to change and then we can make more chapters.